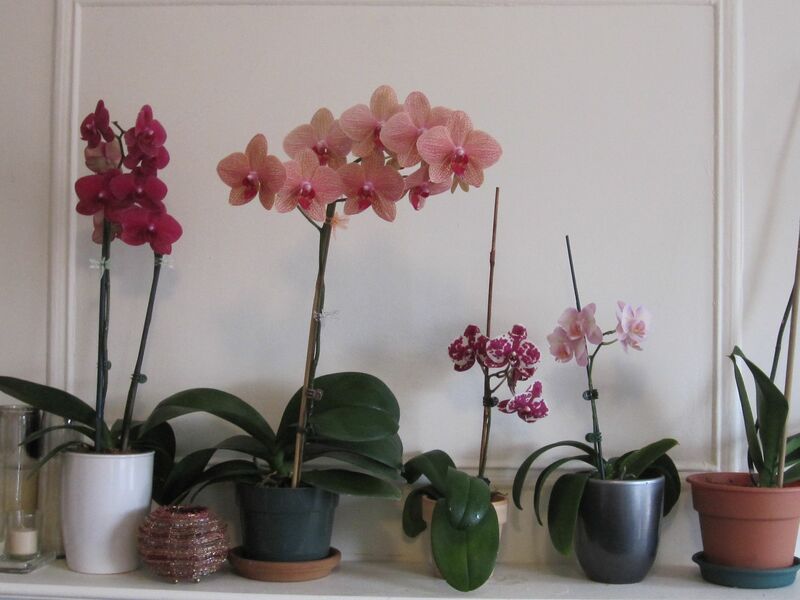 It’s been a long time since I blogged about basic orchid care! Because I often get questions regarding how to water orchids, I thought it was high time I revisited my original post on watering these beautiful but sometimes challenging houseplants. So I thought it was high time I wrote a post with advice on how to nurse an orchid back to health. 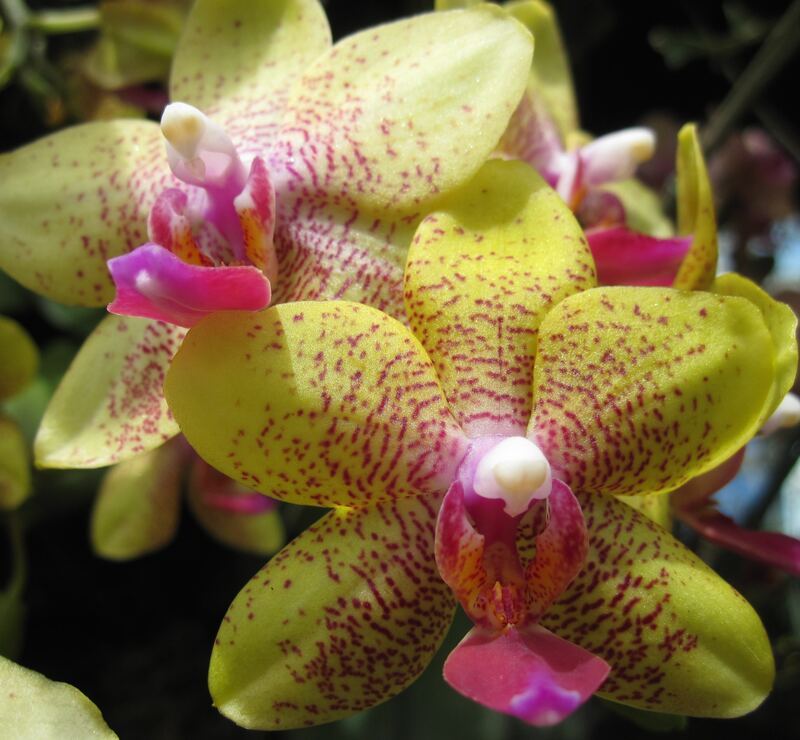 Please note that these tips specifically refer to Phalaenopsis (aka Moth Orchid) care, because that is the most popular type of household orchid. Also, I’m not going to discuss how to treat orchid pest or viral/bacterial problems in this post…we’ll save those for another day. A cheerful orchid to brighten this chilly day. Happy Almost Friday, orchid lovers! Just wanted to drop a brief update here: I’ve added an Orchid Care FAQs tab to the main menu up at the top of my website. I’ve been meaning to collect and organize these blog posts in one location for some time, because I know not everyone can quickly or easily find my blog’s Orchid Beginner Tips category (and I fully admit the category is not super organized once you’ve navigated there). So here the Orchid Care FAQs are here: click on over to find a list of links to my orchid care tips for newbies. I hope you find this newly organized hub helpful!